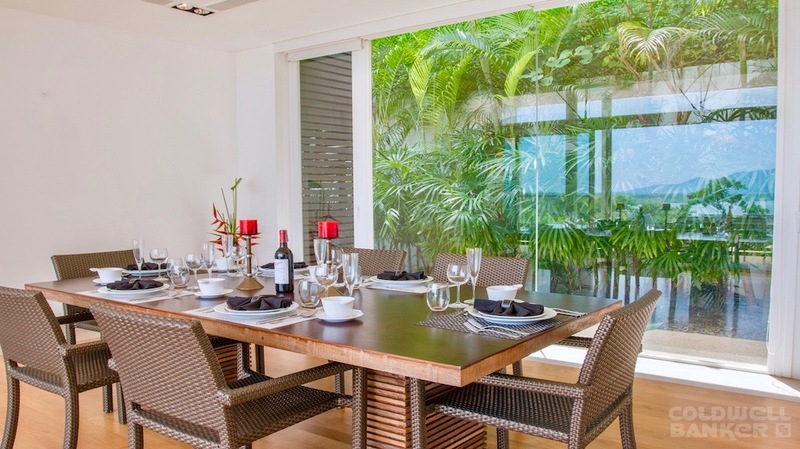 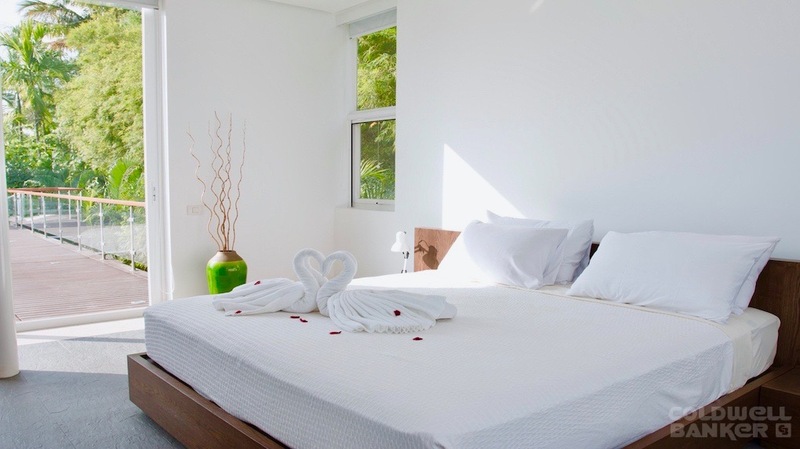 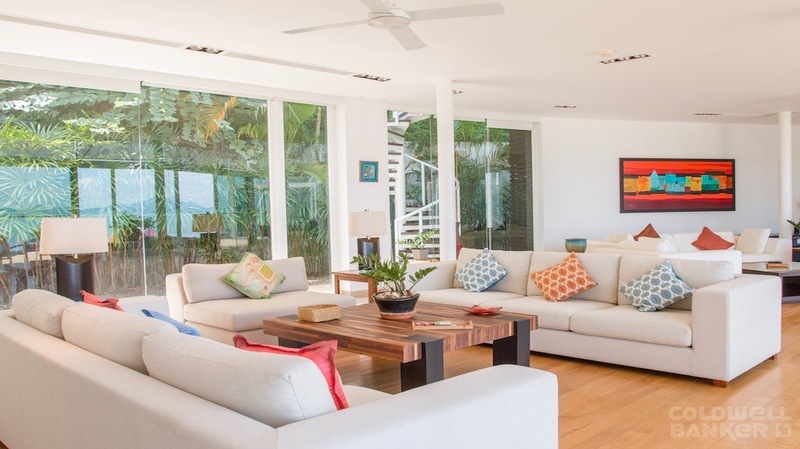 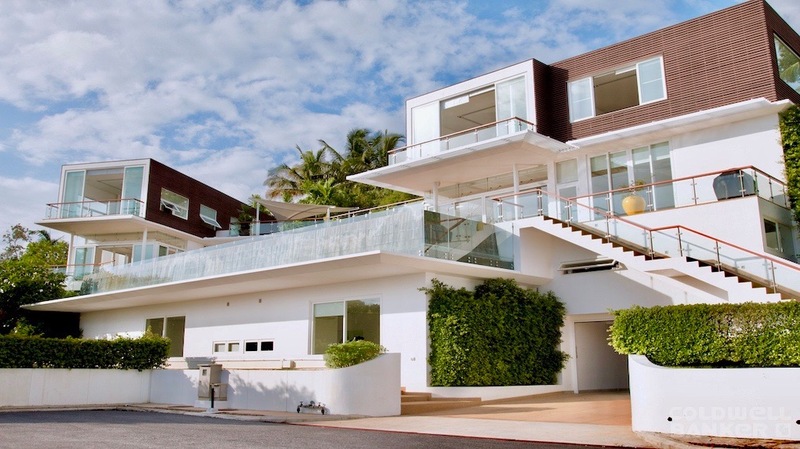 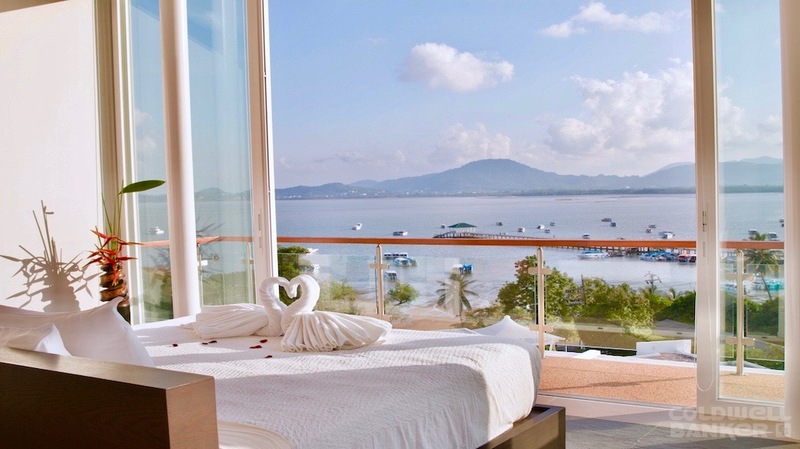 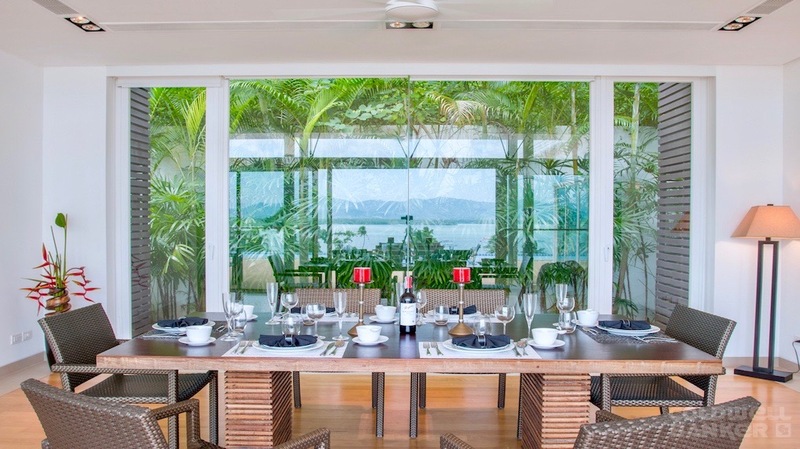 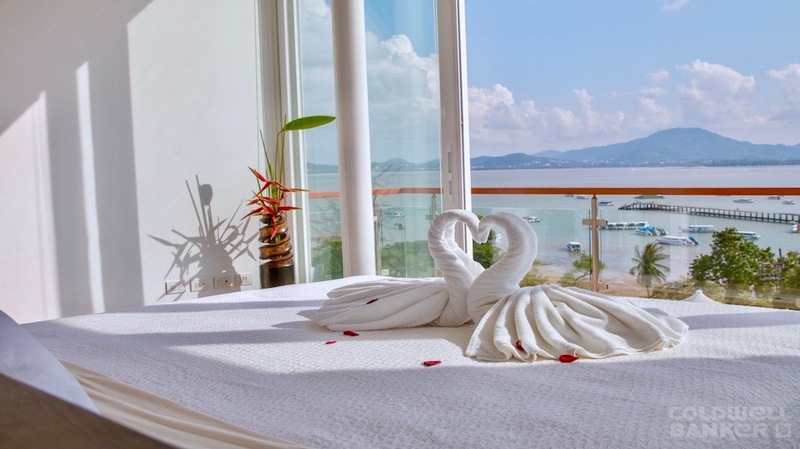 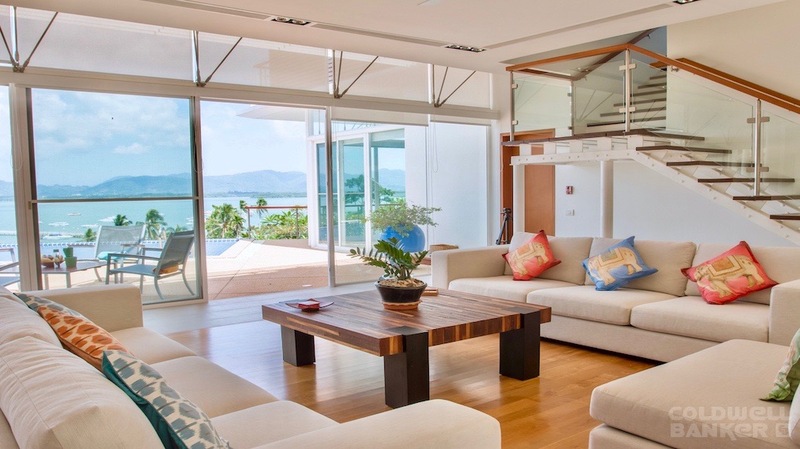 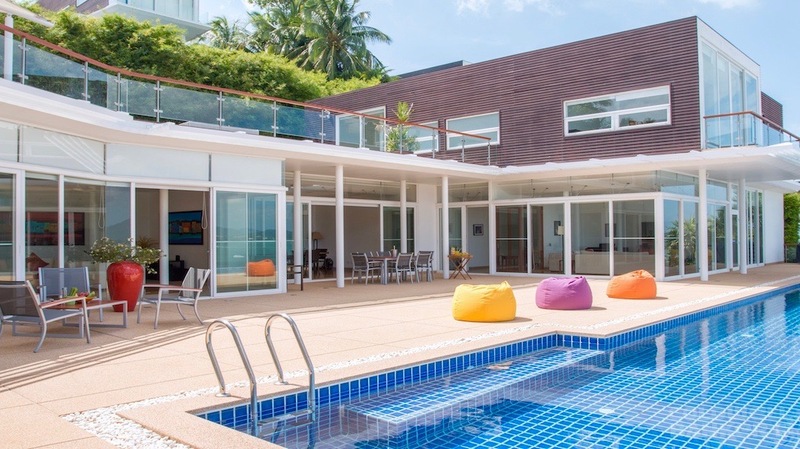 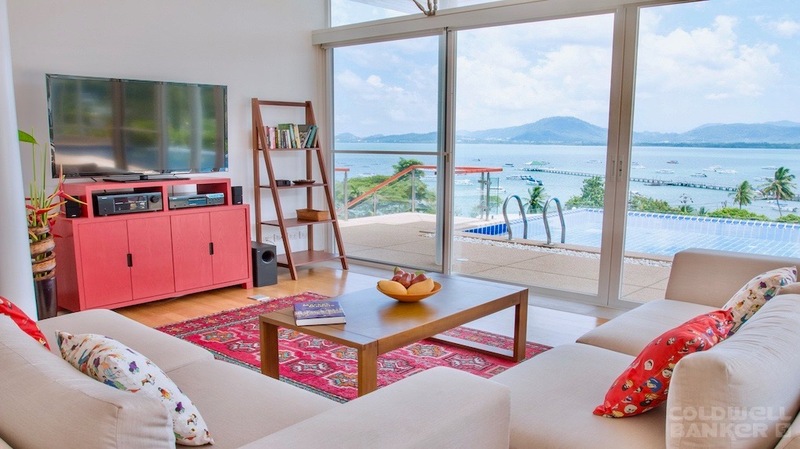 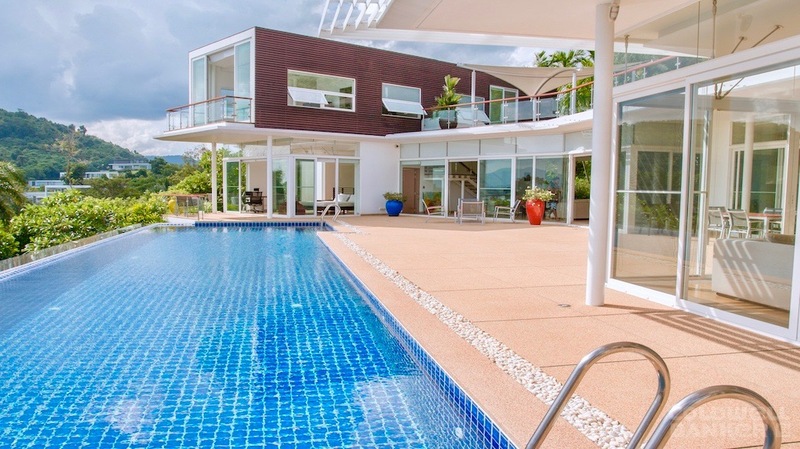 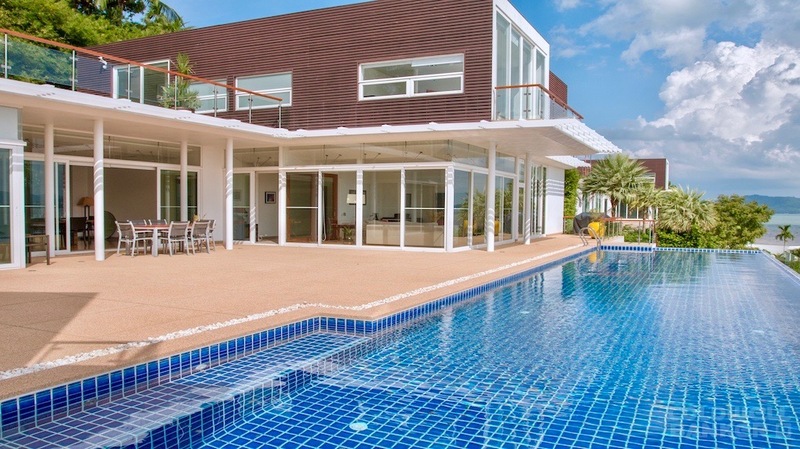 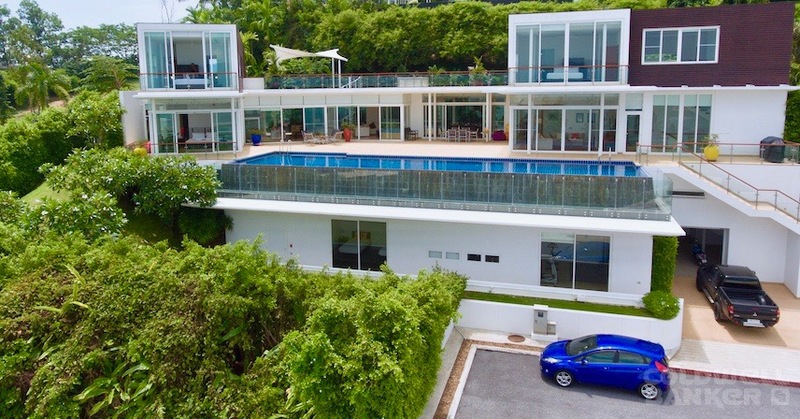 This beautiful contemporary villa offers spacious and bright accommodation located in the picturesque east coast of Cape Yamu in Phuket, the Villa unfolds beautiful panoramic SEA views towards the Phuket foothills where you can watch the sunset. 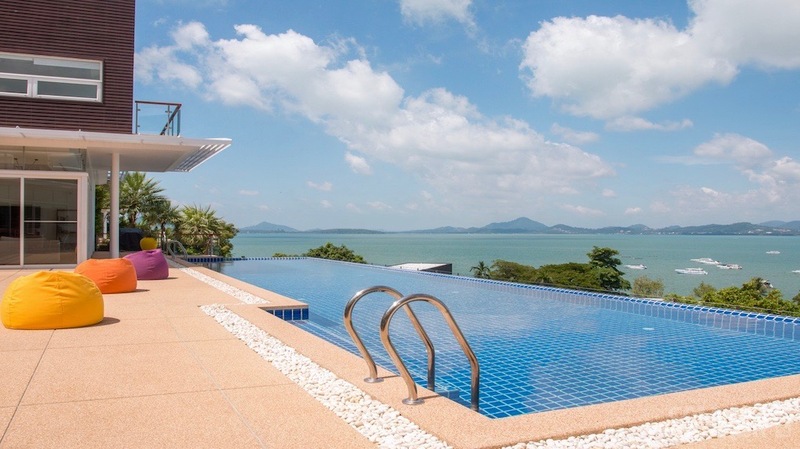 an imposing position ensuring luxury stunning Sea View and a luxury lifestyle including a lift to each floor. 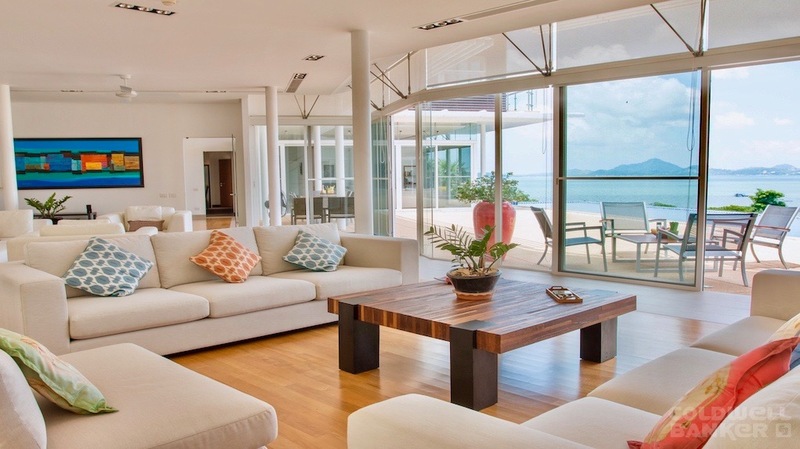 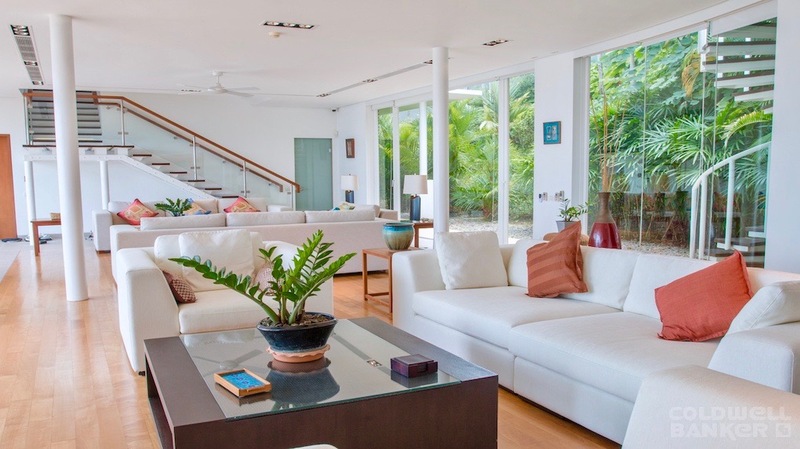 The main living accommodation comprises a large and bright living room thanks to walls of floor-to-ceiling sliding doors which allow in the glorious tropical light and the lovely sea breezes. 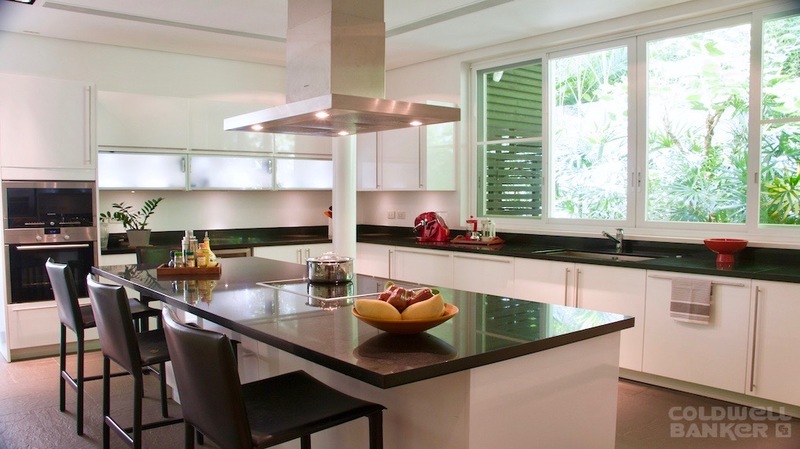 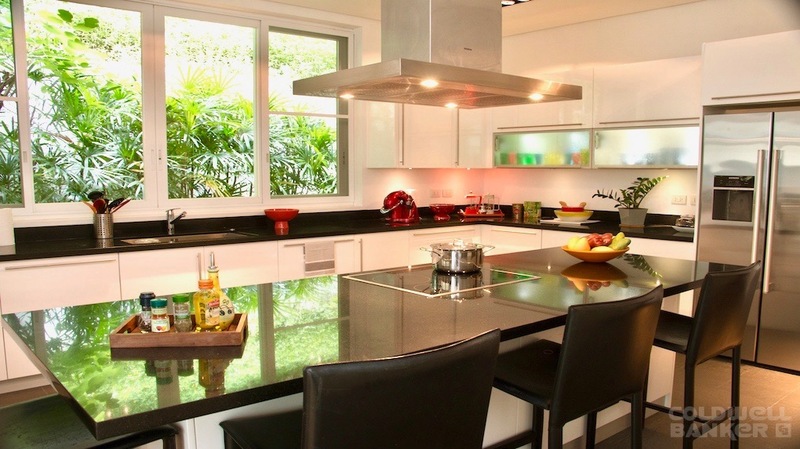 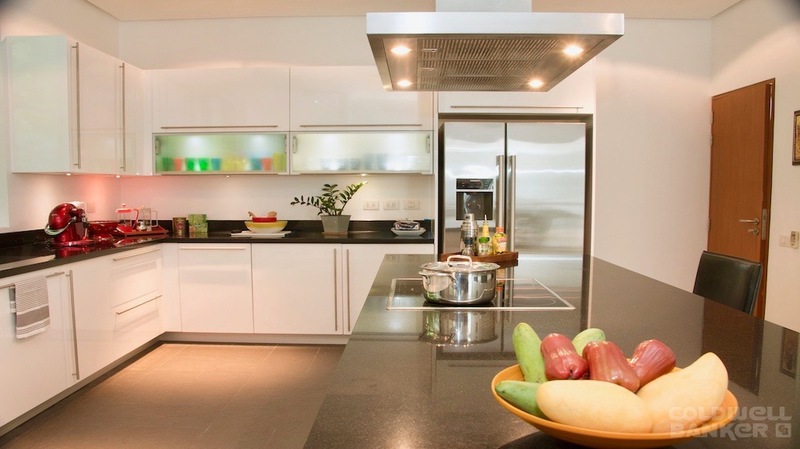 The Villa have a well-equipped kitchen, which also benefit from with direct access to the Dinner Room. 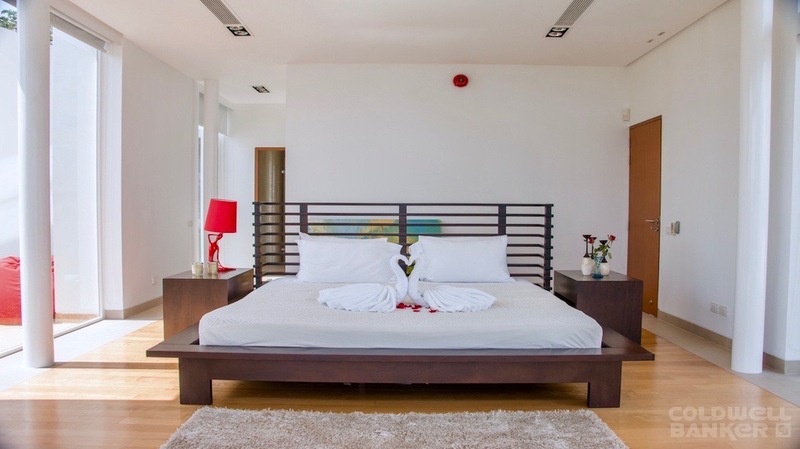 The 6 bedrooms are all bright and with unsuite Bathroom inclduing stunning Sea Views.with modern and stylish sanitary ware. 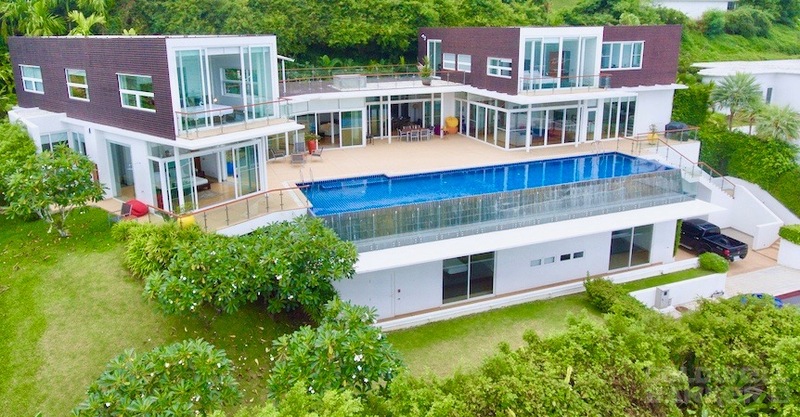 The Villa is over 3 floor and have his own Elevator to every level. 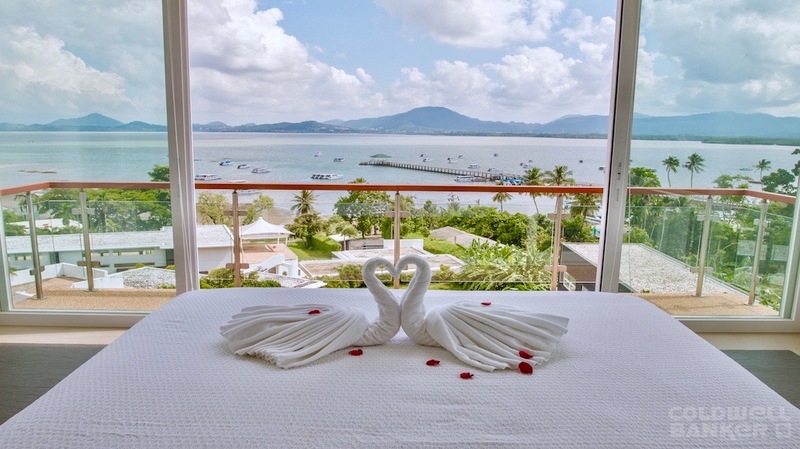 The views across the ever-tranquil waters are stunning and provides an excellent backdrop to the peace and tranquility inspired by this beautiful property. 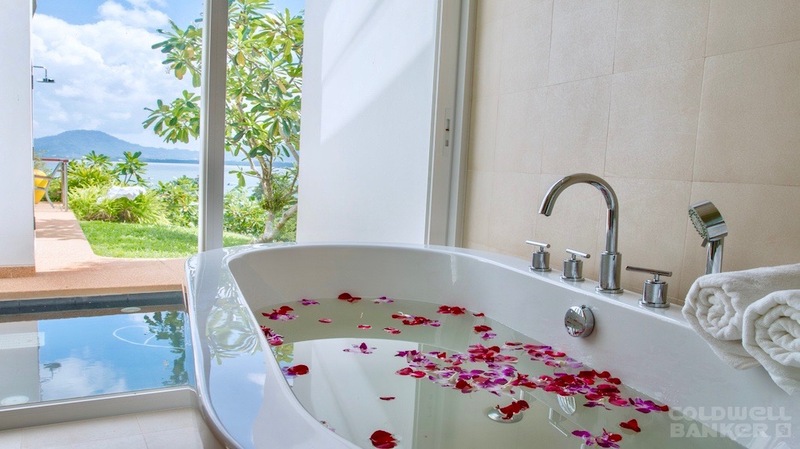 Cape Yamu is an area of high-end villas and private estates which is steadily attracting more interest as people appreciate the tropical unspoilt surroundings, yet have the convenience of easy access to all amenities. 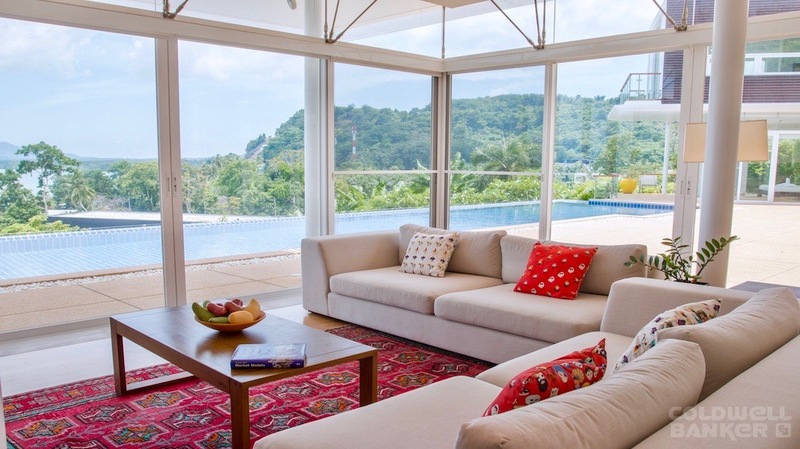 The shopping malls and entertainment on offer in Phuket Town are only a 20 minute drive away, as is Phuket International Airport, whilst the up-scale enclave of Surin with its wide range of top-class restaurants, wine bars and beach clubs together with its exceptional beach, is just a 25 minute drive away.